As promised in my previous post, I am doing a quilt giveaway. 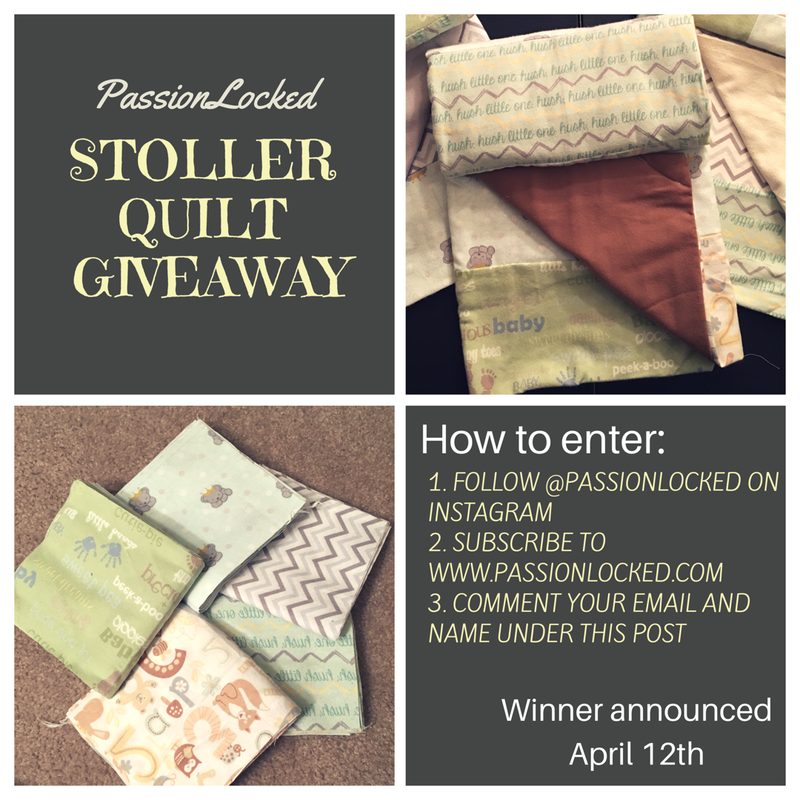 I am giving away one baby stroller quilt !!!! Next A PassionLocked DIY !!! !